If your teen is tired of living with crooked teeth, now is an excellent time to consider orthodontics. At San Francisco Dental Artistry of San Francisco we are regularly asked about Invisalign Teen® as an alternative to braces for teens. This product is growing in popularity as more and more teens are transforming their smile without the use of bulky and noticeable braces. If you live in San Francisco, CA or the 94104 area, we encourage you to call(415) 399-0609 and schedule an examination. We can let you know whether or not Invisalign® is the right solution for your child and how to get started. Better for self-esteem. The stigma associated with wearing braces has largely worn off but many teens are still insecure about looking different, worried about standing out, and do not like the idea of going to school with a metal mouth. At San Francisco Dental Artistry of San Francisco, we get it. No matter how good of a job braces can do, some teens will not consider them due to feelings of insecurity or being self-conscious. As a parent, we encourage you not to force the issue because braces are a long-term commitment and if they are not happy on day one, it is unlikely that they will be happy on day 500. Instead, we recommend using Invisalign Teen®. Our San Francisco patients love this solution because it is almost invisible. Most of the time, people will not even notice that your teen is wearing anything. This allows them to smile for their yearbook photo, or every day, without hiding their teeth. In fact, their smile will actually improve during the process and those improvements will be noticeable, instead of the device they are using to accomplish the changes. Treatment time. 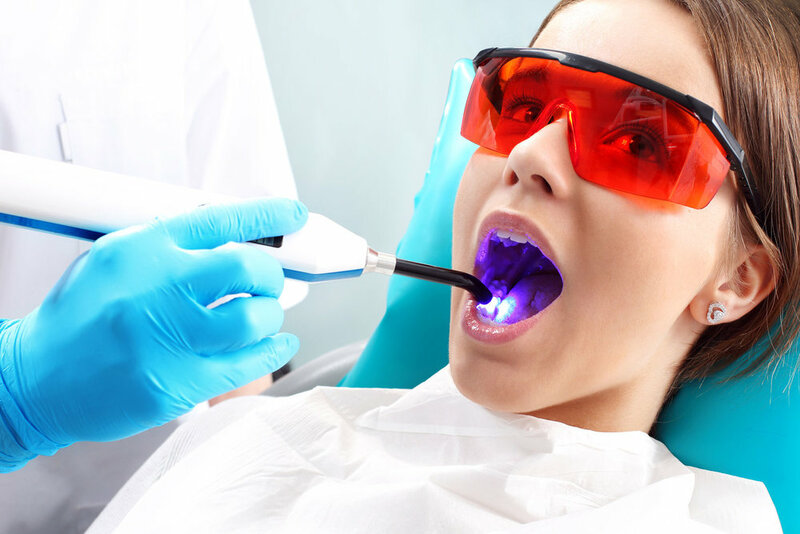 Our dentist can let you know how long the treatment will last when you visit our 94104 dental office. Generally speaking, most teens need to wear their aligners for around eighteen months. The overall treatment time with Invisalign Teen is comparable to what it would be when wearing traditional braces as long as the aligners are worn for 20 to 22 hours per day. That leaves plenty of time to eat, brush teeth, and attend band or sports practice. If they start to wear them less than 20 hours per day, their treatment time could be lengthened.